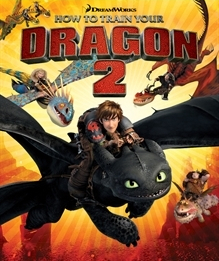 How to Train Your Dragon 2 was last confirmed available on Xbox 360 on May 5th, 2017 and delisted no later than January 16th, 2018. The game was likely delisted between May and July of 2017 alongside other Little Orbit releases. The delisting was likely due to expired licensing from DreamWorks Animation. “Become the Ultimate Dragon Racer! Return to the epic Island of Berk where The Dragon Races have become the awesome new sport for Viking adrenaline junkies. Hiccup, Astid, Snotlout, Fishlegs, Tuffnut & Ruffnut and their Dragons are now competing in fierce tournaments to determine the ultimate Dragon Rider.